Protect one of the most critical components of your system with this water resistant enclosure kit! 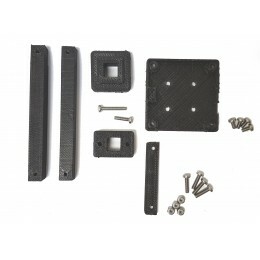 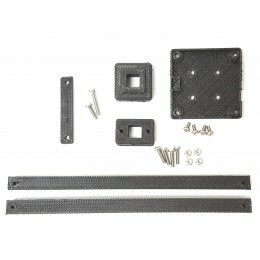 Description: This kit provides protection from moderate to heavy debris and water. 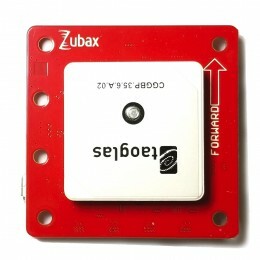 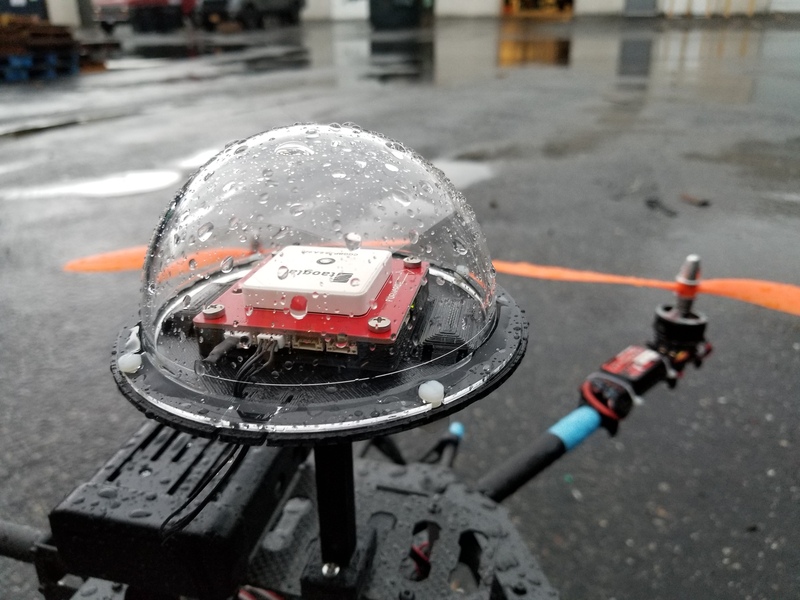 This kit includes the dome and water resistant disc adapter to upgrade your existing GNSS elevation mast set (available in our store or from an authorized Zubax dealer) to provide protection for your Zubax GNSS 2. 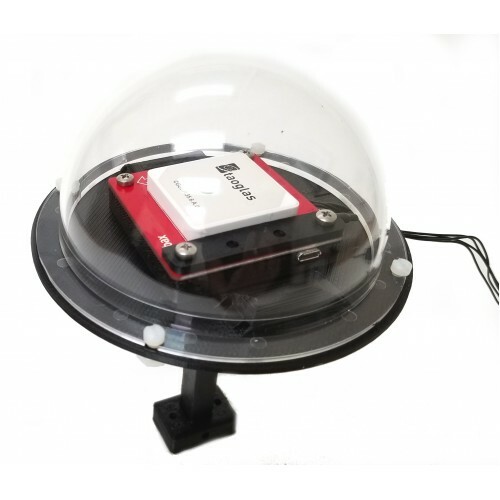 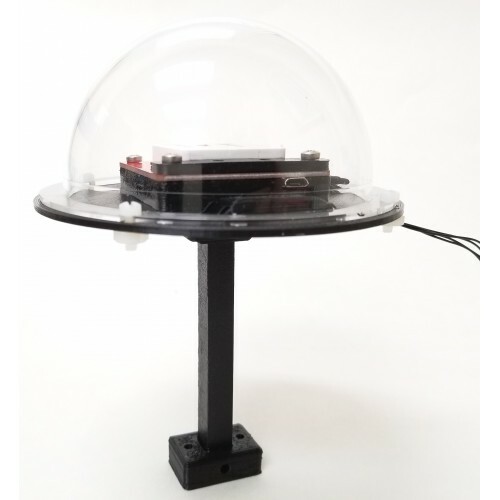 The dome provides UV protection and water protection while still allowing the barometer to achieve accurate sensor readings via air transfer from splash resistant vents. 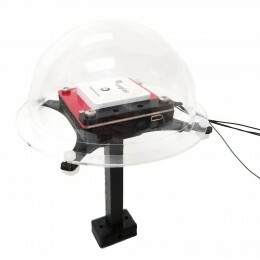 Additionally, it features two narrow cable access holes for systems operating on dual redundant CAN cables. 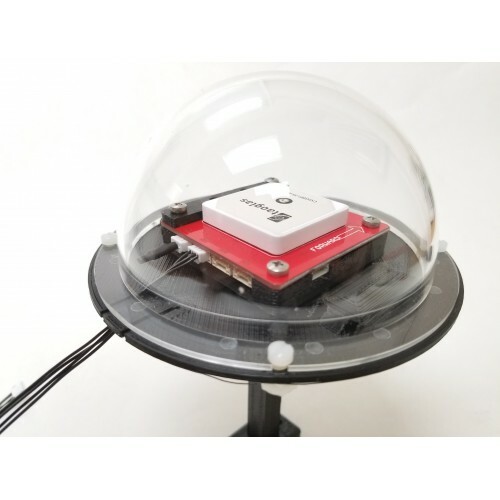 This kit has been designed with the goal of achieving an IP55 or equivalent dust and water resistance rating. 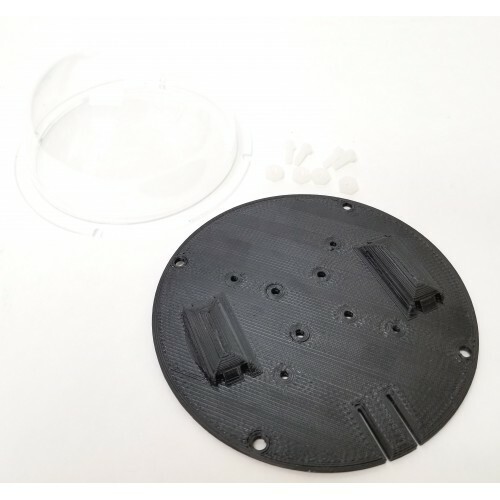 For maximum water resistance, we recommend adding silicone where the dome and disc adapter meet (do not silicone the small pin holes at the bottom of the disc adapter as this will negatively effect barometer performance).